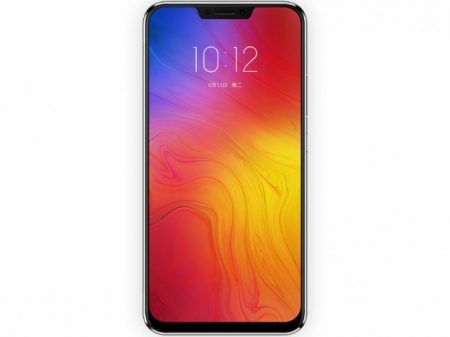 Home » Lenovo » Lenovo Z5 Advantages, Disadvantages, Review – Great Smartphone !! Lenovo Z5 Advantages, Disadvantages, Review – Great Smartphone !! Lenovo Z5 low-end smartphone launched into the market. So, check out Lenovo Z5 advantages (Pros), disadvantages (Cons), problems and drawbacks/defects before purchasing. Lenovo Z5 price in India is around Rs.13,999 and $199 in the USA. Currently, it is not available on online shopping sites like Flipkart, Amazon to buy. Dual 16 MP + 8 MP rear camera, 8 MP secondary camera. Lenovo Z5 comes with latest Android OS, v8.0(Oreo). It provides 6 GB of RAM for multitasking. Lenovo Z5 has equipped with Qualcomm Snapdragon 636 Chipset. Brings an internal memory of 64/128 GB and expandable memory is not supported. It offers 8 MP front-facing camera. It is available in Black, Aurora, Blue colors to choose from. Lenovo Z5 supports additional features like Active noise cancellation with dedicated mic, Fast battery charging 18W. Additional Features & Apps Active noise cancellation with dedicated mic, Fast battery charging 18W. Lenovo Z5 smartphone comes with superb features & performance for its price. It excels in all the departments, we suggest grabbing this mobile if you are looking for a good mobile below 15k. 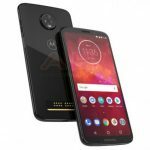 Motorola Moto Z3 Play Advantages, Disadvantages, Review - Underpowered !! 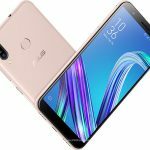 Asus Zenfone Max M1 Advantages, Disadvantages, Review - Over Priced !! Lenovo K9 Advantages, Disadvantages, Review – Decent !!! Lenovo K5 Pro Advantages, Disadvantages, Review – Good Features !!! Lenovo S5 Pro Advantages, Disadvantages, Review – Over Priced !!! Lenovo K5 Note 2018 Advantages, Disadvantages, Review – Affordable!! Lenovo A5 Advantages, Disadvantages, Review – Good One!! Lenovo S5 Advantages, Disadvantages, Review – Affordable ! !